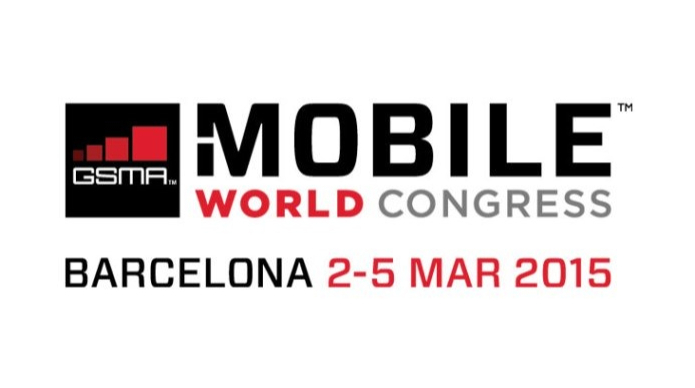 Intergroup Partners is looking forward to meeting you at this year’s Mobile World Congress 2015 (2 – 5 March) in Barcelona. We have been closely following key topics impacting the mobile industry and would like to share our views with your organization. 1. Internet of Things (IoT) and it’s impact on vertical industry processes such as smart grid, smart home, automotive and manufacturing. 2. Impact of VoLTE on established VoIP business models. 3. New revenue models in a changing world of apps and software as a service. 4. Further expansion of Cloud-based opportunities: from network to OTT content and applications. 5. The integration of SDN technologies. Understanding the impact on your customers and your network is key to prioritizing the right business development activities. Our team of experts at the show is ready to share our insights into these issues and some alternatives for solutions. Please contact us to organize a face-to-face discussion during the Congress. Let’s Think together in 2015!